This poem was written in response to the Three Line Thursday photo prompt. Thirty words maximum, three lines. Sinks with the last glimmer of the kiss of Death. I’ve made a daring and comparatively weak attempt to emulate the sound of Old English in my flash poem. The repetition of the ‘d’ and ‘k’ sound gives the flash poem force and unity. Curiously, few of the words in my poem have Latin origin. The acoustic power of Old Norse strikes through. You all know how the Victorians inspire me to the point of frenzy. 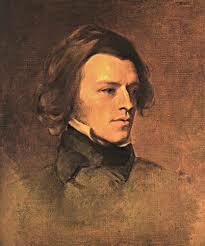 Tennyson’s poems especially drive me almost into a trance. I’m not exaggerating if I say that after Shakespeare, he taught me, still teaches me, all I need to know about the power of words. 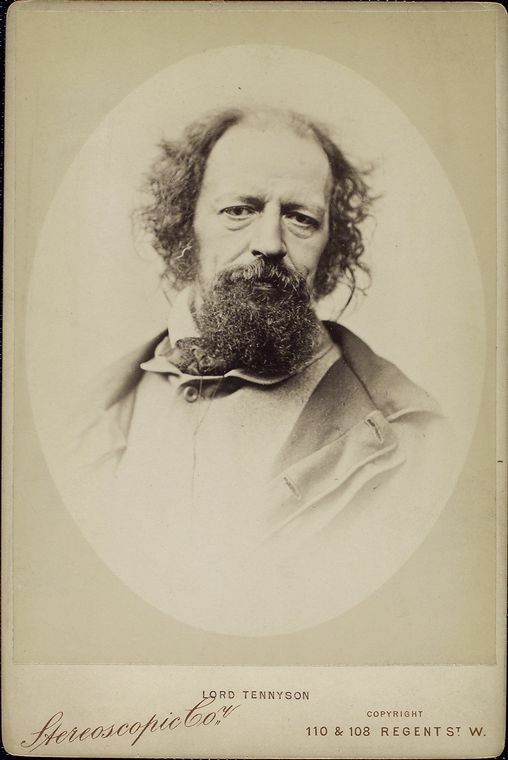 Tennyson recovered awareness of the strength of Old English, which had been softened by the influence of Latin, (mainly through the imposition of French after the Norman invasion of 1066), and reminded us of the power of alliteration (repetition of consonant sounds), and assonance (repetition of vowel sounds), kennings (Old English type of metaphor), imagery, and symbolism to shock our brains into understanding intangible, ethereal feelings. 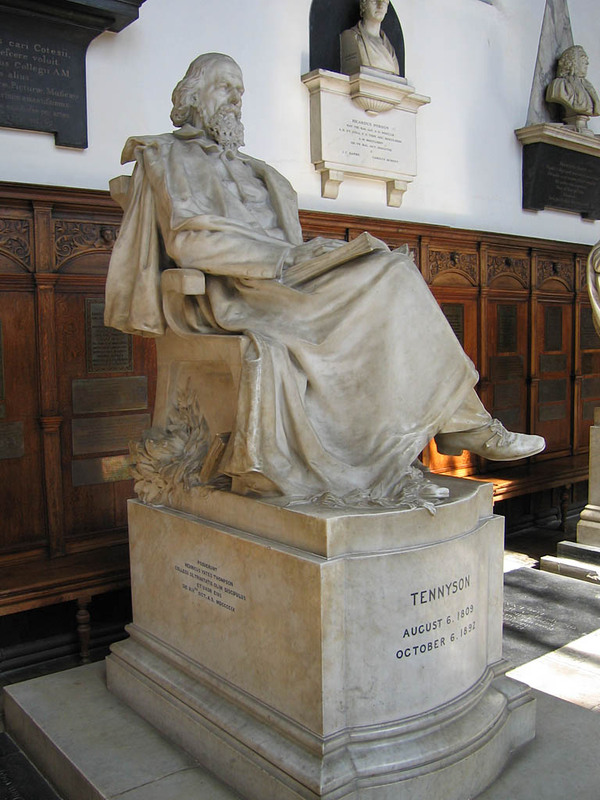 I had always loved Tennyson’s poems, but it was not until I had the privilege of teaching Old English poetry at the University of Córdoba for a time, using mostly Tennyson’s translations into modern English, that I fully understood his masterful use of the English language. He recovered Medieval tales in poems like the Lady of Shallot, and The Holy Grail. He also translated many Old English Poems into Modern English, leading to a renewed interest in the core of the English Language. 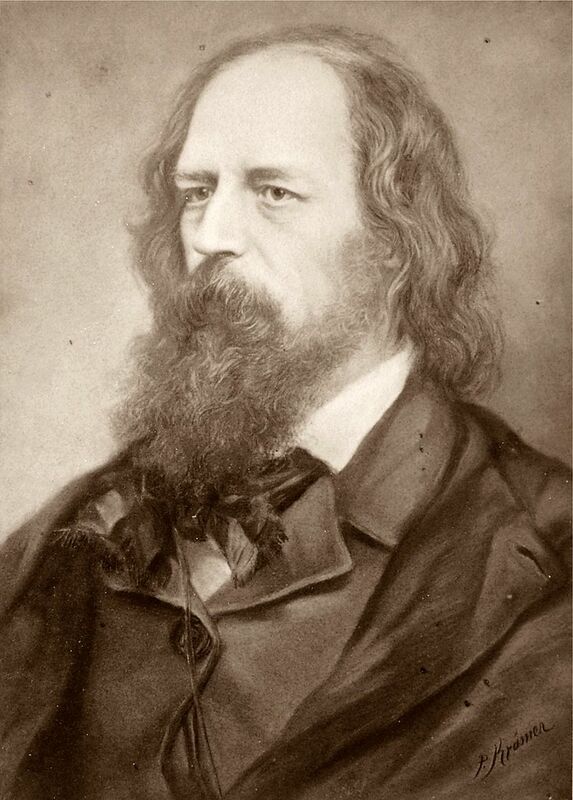 Tennyson reminded us of the power of our roots and the essence of the English Language. This is one of his most well known short poems, and one of my favourites. You could call it a Flash Poem! It’s a Riddle, a kenning, and it contains the dramatic use of assonance and alliteration, which is so representative of Old English / Anglo-Saxon poetry. 6 lines and 39 words were never so full of powerful language and literary history. I bow to My Master. Hear Andrew Motion read some of his poems. 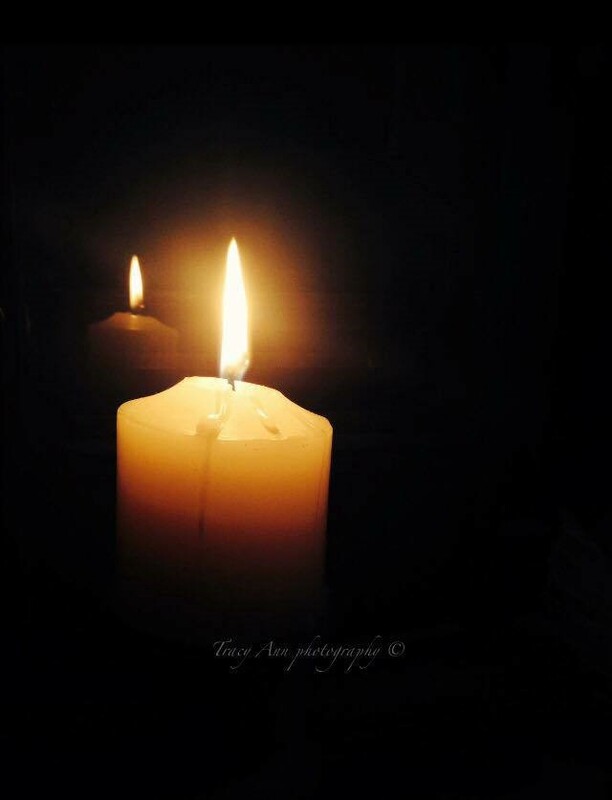 This post was written in response to this weeks’ Three Line Thursday prompt. Three lines, 30 words maximum. I’ll wait here ’til the sun disappears. You all know Emily Dickinson’s short poems are favourites of mine. Well here’s one about waiting. I agree with Emily Dickinson, waiting isn’t such a bad thing, if what you’re waiting for is worth the wait! Since I have my kindle app on my phone, I quite look forward to waiting, actually. Don’t you? Click here to read my winning entry on this blog! This post was written in response to the picture prompt at Three Line Thursday. 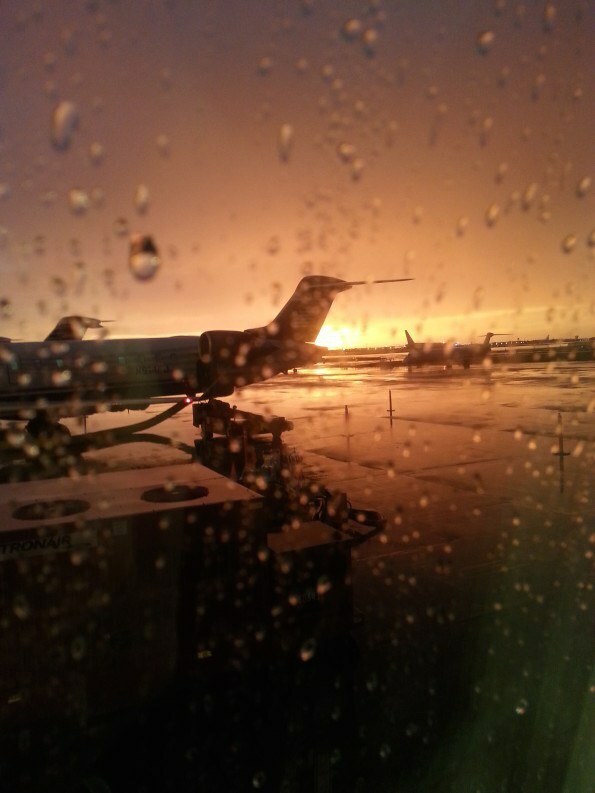 Picture by Tracy Ann. Find her on Twitter and Facebook. Her memory with my desire. 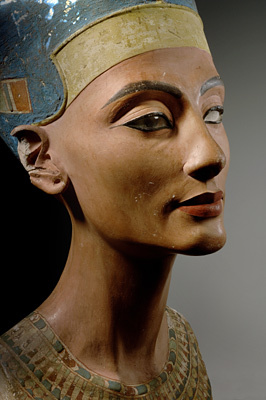 I watched the flame, started writing, and Nefertiti’s image came to my mind. Here it is. I’ll never forget seeing this inspirational work of art at the Egyptian Museum in Berlin. By the way, no title is allowed in the challenge, but I’ve included one in my post. I find it hard to follow rules, so I bend them on my blog! 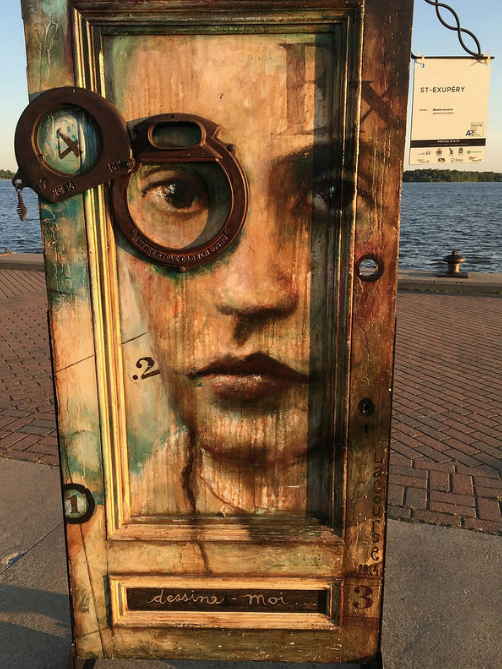 This week’s picture prompt for Three Line Thursday comes from the talented C. J. Ross. I’m a smudge me on your canvas. I received an Honorary mention for this entry. I am indeed honoured. Thank you to the judges. I love this contest! The dragon slept in her welcoming arms. Shed a tear to fill the empty sea. Have a look at some of the other entries, or take part yourself, here. Only three lines. 10 words per line max. Can there be joy in pain? 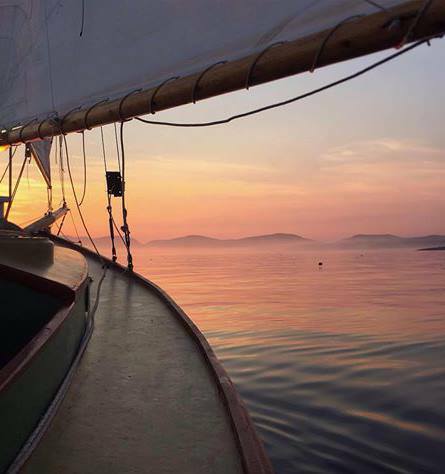 Can my fingers tickle the water and play a tune? Can my feet dance in quicksand? Sounds like I managed if I can write a three-line poem about it. his other arm reached out in search of air. Nobody saw his toes dancing in the quicksand.